What you hear about the city of Austin is true. A vibrant culture, Austin lets you create your own playlist with over 250 live music venues, vibrant arts scene & a variety of nightlife. Austin offers a collection of natural wonders sure to take your breath away at the unique Barton Springs Pool & flourishing greenbelts weaved throughout the city. And for the 2nd year in a row, Austin, Texas claims the #1 place to live in the United States with a leading job market & high desirability among Americans for lifestyle & quality of life. CastleRock Communities is ready to go to work for you & your family to help you find the perfect new home in Austin TX, the best place to live in the US. Our new homes have newly reduced prices, making it easier for families just like yours to enjoy the many benefits of owning a new home. 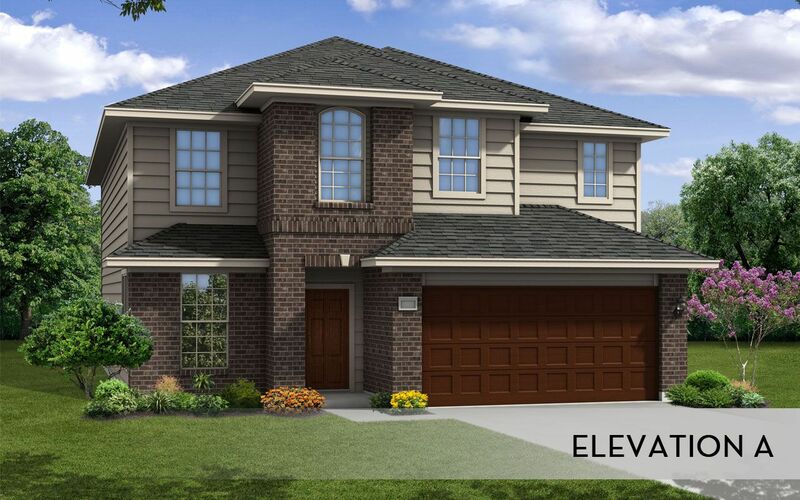 With available homes in Austin & the surrounding area, such as Georgetown, Leander & San Marcos, you are sure to find the new construction home for you. Learn more today about securing a finely crafted new construction home today & take that next step in life.